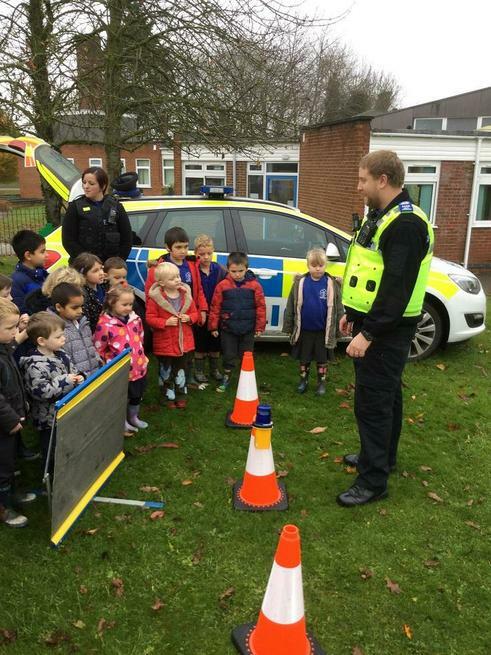 Yesterday we had a visit from two police officers from Melton Mowbray police station. 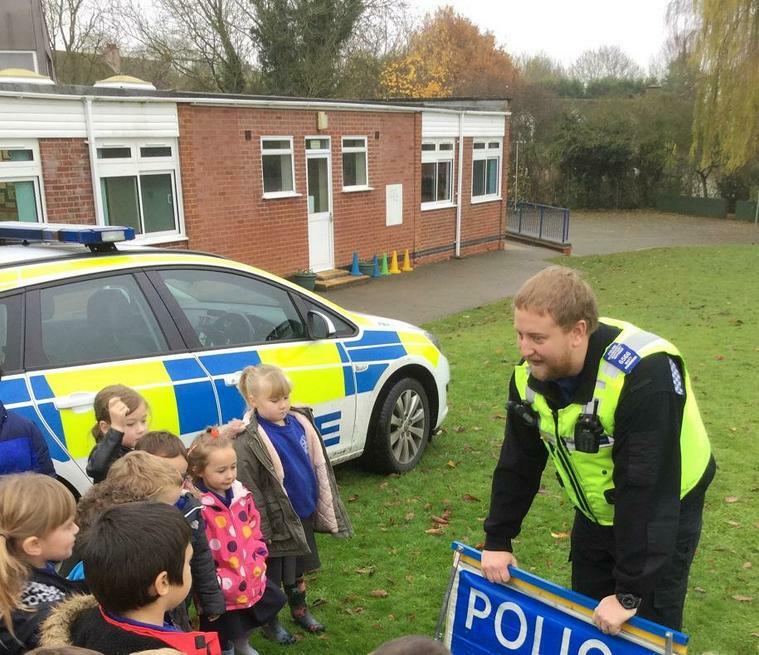 The children had the opportunity to ask questions and find out everything they wanted to know about the profession. 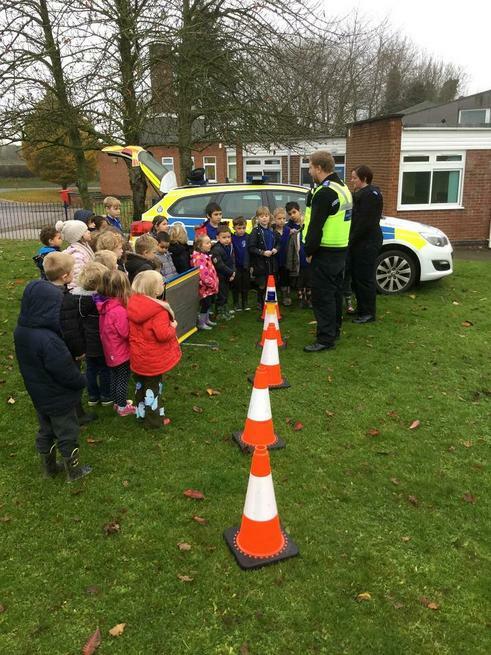 They even drove the police car onto our school field so that the children could get a really close look. 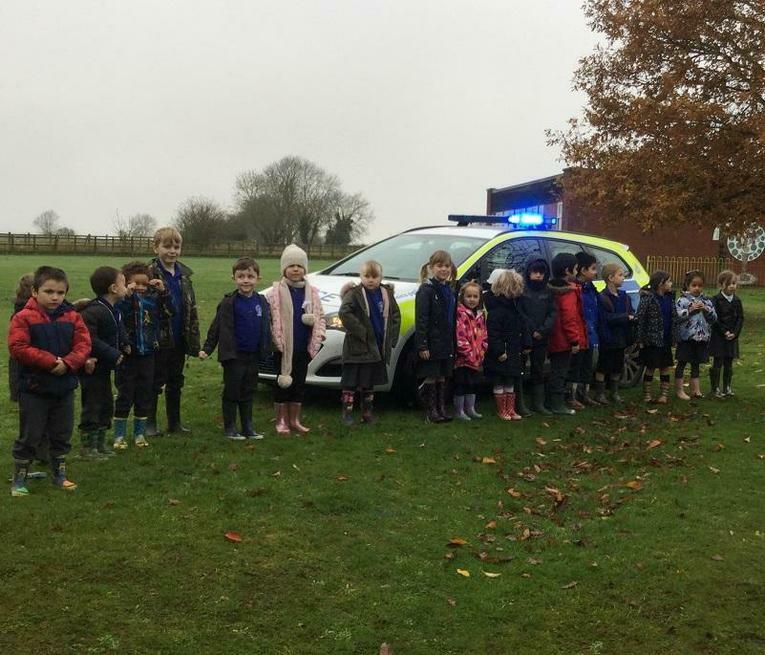 The highlight for many was when they turned the sirens on!